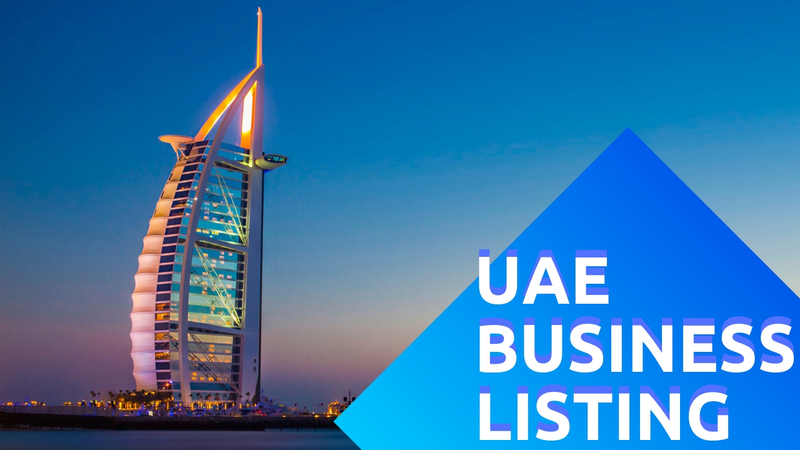 UAE Business listing/Local Citations Sites List Update 28-Feb-2019. Dubai, Abu Dhabi, Qatar, Oman, Yemen, Sharjah and all others cities easy to Submit Business Listing. Precisely what is a business listing? It’s a form of online listing that has all the basic information of your business. A business listing is like a public profile that contains information about your company such as address, name and hours of operation. The profile acts as a virtual doorway to people who have local businesses. You can find the profile listing of a specific business across hundreds of other listings online. An online listing can help you find a local business online quickly. Consumers can also benefit from using online listing. Listings help consumers to find the type of products and services they are looking for. Discussed below are other reasons why your company needs an online listing. Most people searching for something online will hardly go past the first page from the search engine results page (SERP). Majority of people online will stick to the first page when searching for something online. Few people go to the next page when searching for something on the internet. Getting your website ranked on the first pages of search engines such as Google can tremendously boost your traffic. Using SEO (Search Engine Optimization) properly can help improve your website search ranking. Link building can also come I handy when improving your online traffic. Link building involves getting as many links as possible in other sites that will point to your website. It’s a technique that helps popular search engines such as Google to decide how valuable your website is. For your business to grow, it needs exposure. Listing your company in as many places as possible will increase the visibility of your business. Listing sites can come in handy during times where you want to grow your business visibility online. Apart from using listing sites, make sure you list your company with your Board of Trade or Local Chamber of Commerce. Such organizations have their type of online listing websites. These sites can help expose your business to local buyers. Getting your audience engaged in whatever you have to say requires skill and creativity. If you want to make customers to always come to your website, then you need to be consistent. Updating all the sites that point to your business online takes a lot of time and energy. Services such as NetSync can help you sync all the websites that point to your business. A business listing will also help expand your company brand. Getting your site on many websites online will increase the chances of people noticing your brand. People seeing your brand over and over again will make them feel comfortable with your business— and this will increase their trust in you. By increasing the number of times, people see your business online will have a positive effect on your sales. There are other benefits to online listings that can help your company to grow. Thank you so much for sharing the informative blog. It looks different because of the best content. You provides a great kind blog. Thanks again for this blog. Thanks a lot for sharing the informative blog. It looks different because of the best content. You provides a great kind of blog. Very good collection of Dubai local business listing site. Nice list limited but all are beneficial with high DA and PA all work is done. All I need is to register and submit my file. Hope you add some more site for easiness for our work.